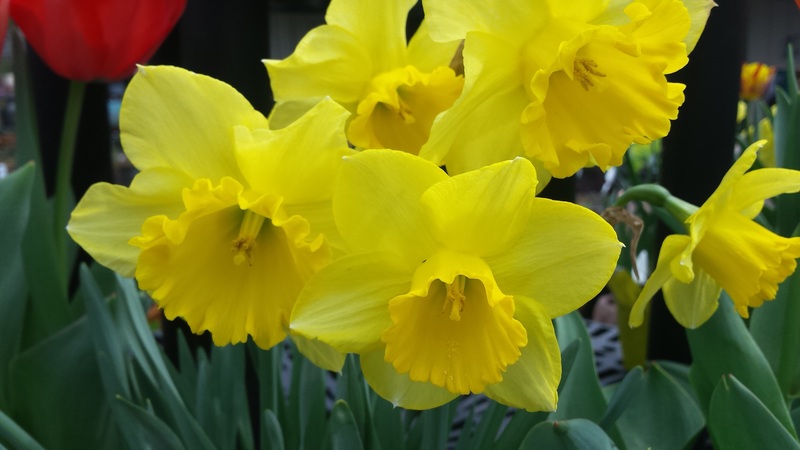 Hello, Dear Flower Friends... - Riverview Tree & Landscaping, Inc. 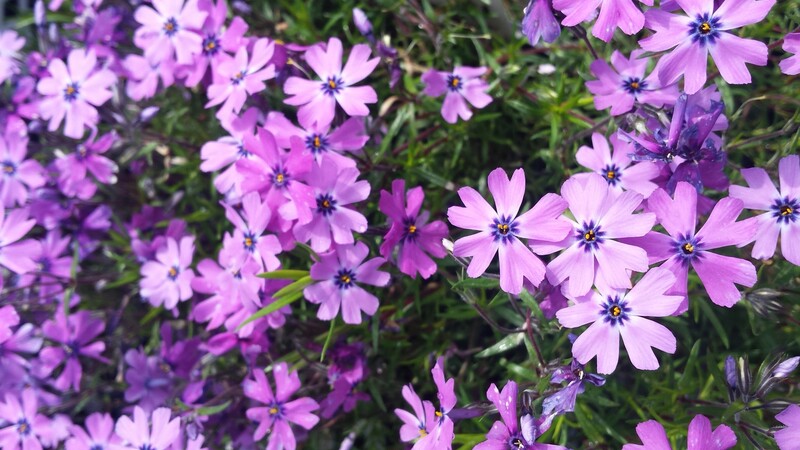 These rock stars of springtime come in myriad shades of purple and pink. These charming perennials grow low to the ground and tolerate full sun. They are popular in rock garden plantings. Starting at $6.99. 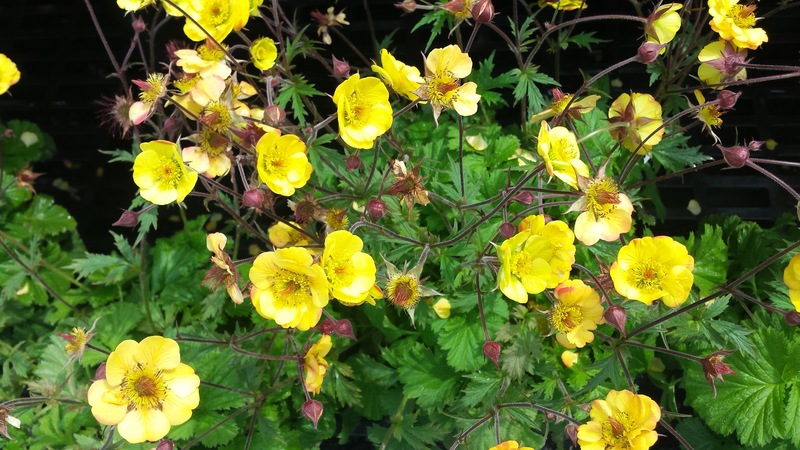 As one of the first perennials to show it’s face in the Spring, Tequila Sunrise Geum always wakes up with a smile. It has low, deep green foliage that shows off clusters of airy, yellow/red, effervescent flowers. 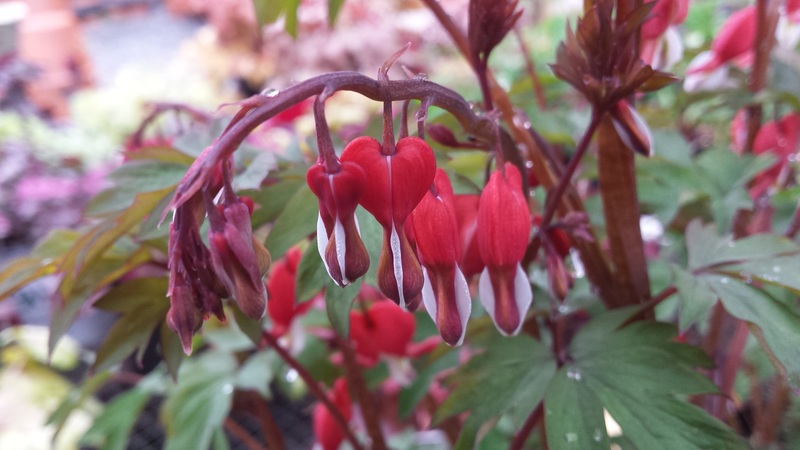 Our sad friend, the Bleeding Heart, is prettier than it’s name suggests. Our favorite, the Valentine, sports deep red flowers on top of wispy green foliage. Bleeding hearts are sensitive souls who wither in bright light. However, they thrive in any shade garden. Daffodils fill every heart with glee. The friendliest of flowers, their job is to let us know that winter is over.